Located in Pensacola, Fl, Skin Couture is an expert of all things skincare. We offer a number of Facials, for all different ages, to keep your skin healthy and glowing. Our other specialties also help to revive your skin, and make you feel amazing. Skin Couture uses only the highest quality products, such as Dermalogica and Jane Iredale Cosmetics. So you always leave with your skin looking and feeling rejuvenated. We recognize the clinical considerations of keeping you safe during your facial treatment. Subscribe to our Newsletter for deals, news, and other information! Dermalogica's high quality, and their inspiring commitment to professional skincare and education are just a few of the reasons Skin Couture uses Dermalogica products in every Facial & Treatment. 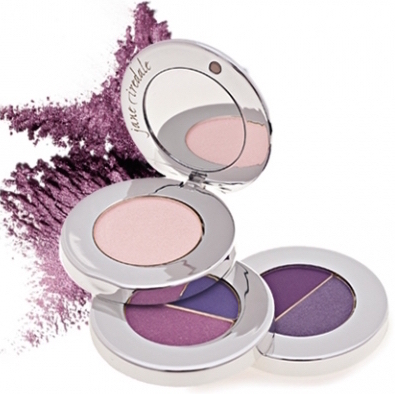 Jane Iredale's revolutionary makeup is the first in the industry with skin care benefits. Dermatologist tested and recommended, Jane Iredale continues to develop hypoallergenic, mineral cosmetics. Discover the beauty of your natural lashes. 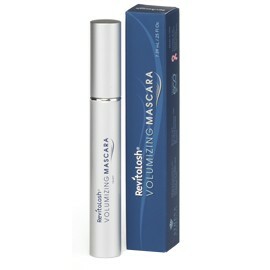 RevitaLash gives your eyelashes a renewed vitality. Within weeks of using this innovative product, your own natural eyelashes will look as though they had extensions! 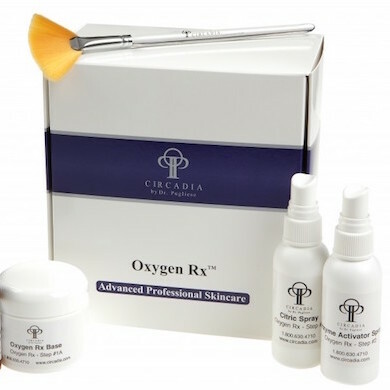 Circadia's philosophy of skincare is centered on the body’s circadian rhythms, defending from environmental insult during the day, and stimulating repair mechanisms during sleep. Skin Couture knows that, even if they don't want to admit it, men need fresh skin too! Looking good is more than just a suit and tie. Check out the list of Skin Couture Services that we offer for men!